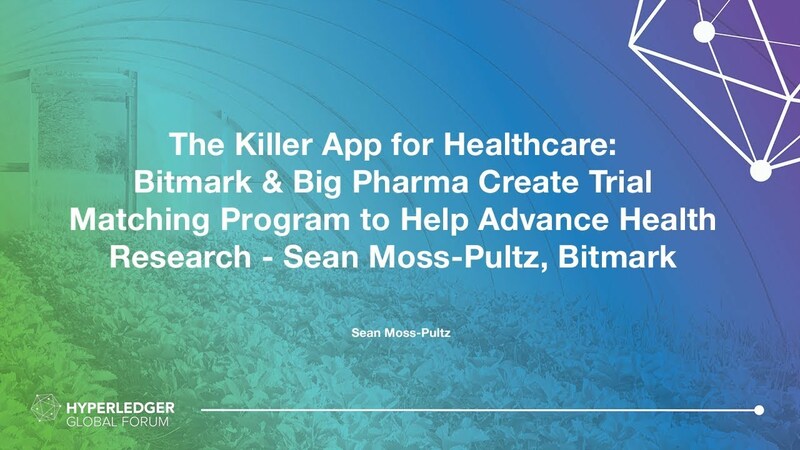 Bitmark has partnered with big pharma company for a clinical trial matching program that gives researchers a comprehensive data source, an efficient way to track consent and data transfers, & empowers participants to own their health data, via the blockchain. People have remarkable data access rights & are ideal aggregators, but sharing data is extremely hard. Researchers are voracious for data but are limited because of environment, location, & socio-economic factors.